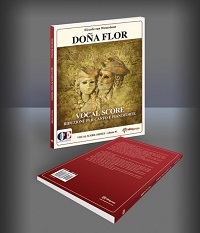 The passionate and beautiful singer, Floria Tosca, is in love with a handsome young artist, Cavaradossi, but the lustful chief of police, Scarpia, has other plans. He makes a lecherous offer, allowing Tosca to save her lover. At first, she strikes an unholy bargain with the evil Scarpia, but her hatred for him gives her second thoughts. The results are bloody, deadly, and shocking. Come see what Tosca means when she says, “This is Tosca’s kiss.” Tosca includes some of the most inspired and memorable music in all of opera. When it debuted in 1900, it was an immediate hit, and it has been an opera fan favorite for 113 years. 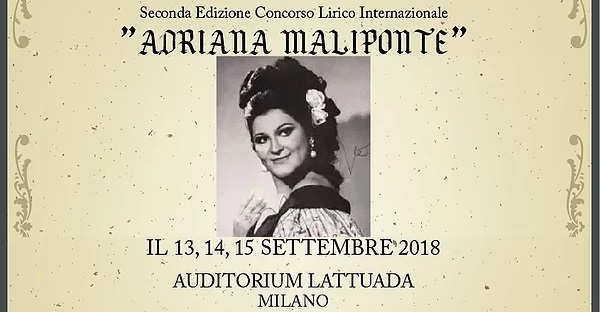 Sung in Italian with English and Spanish projected titles. Pre-opera lecture one hour before every performance. Post-opera talk back following every performance. The performance will last approximately two and a half hours. 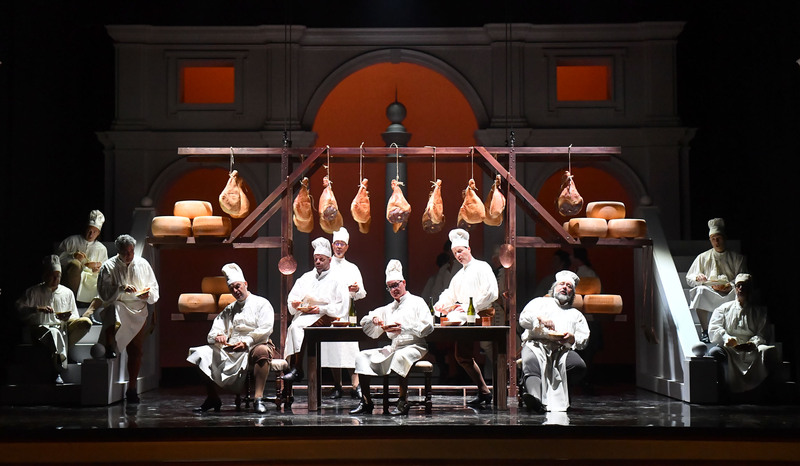 Miami performances are at the Sanford and Dolores Ziff Ballet Opera House at the Adrienne Arsht Center for the Performing Arts of Miami-Dade County, 1300 Biscayne Boulevard, Miami. Fort Lauderdale performances are at the Au-Rene Theater at the Broward Center for the Performing Arts, 201 SW 5th Avenue, Fort Lauderdale. And what a finish! One of opera’s most famous! 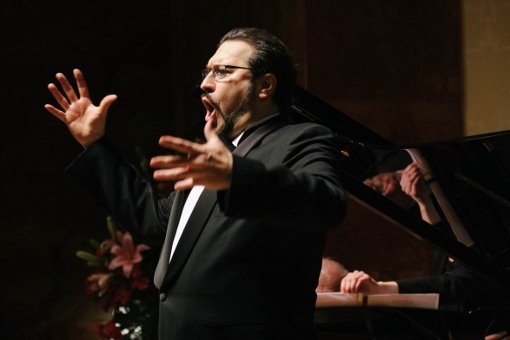 Don’t miss Puccini’s TOSCA. It’s in a class of its own, with riveting drama and thrilling music. 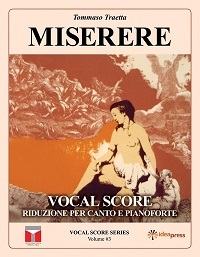 Many people say it’s the perfect first opera, so bring your friends! They’ll be amazed and forever grateful! Angelotti, an escaped political prisoner, takes refuge in a chapel of the church of Sant’Andrea della Valle in Rome. An elderly sacristan comes to tidy up, followed by Cavaradossi, who is painting a portrait of the Madonna. Cavaradossi compares his Madonna’s blonde-haired, blue-eyed charm with the dark beauty of his lover, the singer Floria Tosca. Angelotti emerges to find Cavaradossi, his political ally, who promises to help him escape from Rome. Angelotti hides again at the sound of Tosca’s voice. Tosca jealously demands to know why the door was locked. Cavaradossi reassures her, and they join in a passionate duet. Once Tosca has gone, Angelotti reappears, and he and Cavaradossi plan his flight. A cannon shot announces the discovery of Angelotti’s escape. They exit. The sacristan enters followed by clerics and choir boys excited by the rumors of Bonaparte’s defeat. Baron Scarpia, the chief of police, arrives with his henchman Spoletta in search of the escaped prisoner. 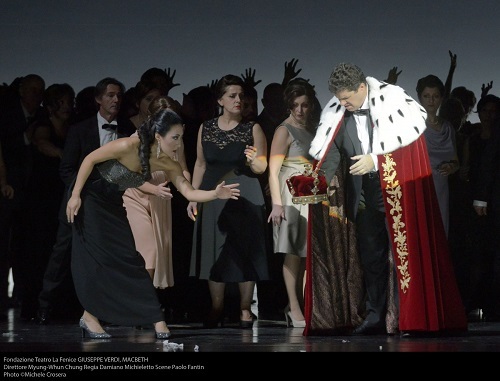 Tosca returns, and Scarpia plays upon her jealousy in hopes of discovering Angelotti’s whereabouts. When she leaves, Scarpia has her followed. As the crowd intones the “Te Deum,” Scarpia vows to bring Cavaradossi to the gallows and Tosca into his arms. Alone at dinner, Scarpia reviews his plot. Spoletta reports that he and his men trailed Tosca to the villa and found no trace of Angelotti, but placed Cavaradossi under arrest. Cavaradossi is brought in and questioned. Scarpia has sent for Tosca, and she enters as Cavaradossi is taken away to be tortured. Upon hearing his cries, Tosca reveals Angelotti’s hiding place. Cavaradossi is dragged into the study. His anger at Tosca’s betrayal turns to joy when Sciarrone announces that Bonaparte has actually defeated Melas at Marengo. 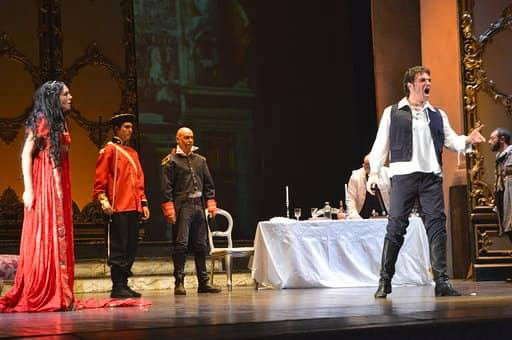 The enraged Scarpia sends Cavaradossi back to his cell. Tosca asks the price of her lover’s freedom. Scarpia will accept only Tosca’s submission. Tosca sobs to herself: She has devoted her life to music and piety; why does God repay her with misery? Spoletta enters with the news that Angelotti has killed himself rather than be arrested. Ashamed, Tosca signals that she will give in to the Baron, on condition that Cavaradossi be set free. Scarpia explains that he cannot grant a pardon; he can only release Cavaradossi by faking his death in a mock execution. Tosca demands a note of safe passage for herself and Cavaradossi. While he is writing, Tosca catches sight of a knife on his dinner table and, unnoticed, takes it. Scarpia seals the note, then turns to embrace the diva. “This is Tosca’s kiss!” she cries, plunging the knife deep into his heart. 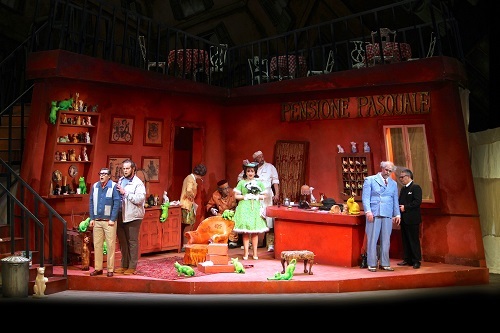 Scarpia cries out for help as Tosca curses him. She takes the safe-conduct pass and slips out of the room. Soldiers bring Cavaradossi to the ramparts of the fortress. 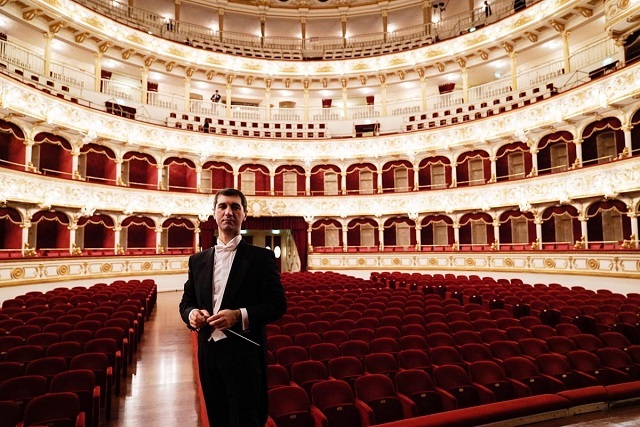 He reflects on his love for Tosca. Tosca rushes in with the note of safe passage and the story of Scarpia’s violent death. Cavaradossi praises her courage, saying that her gentle hands were not meant for murder. Tosca tells him of the plan of the feigned execution: after the gunshots he is to lie still until she gives him a signal. Tosca is filled with anxiety as her lover is led before the soldiers. 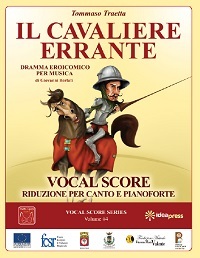 They fire and Cavaradossi falls to the ground. Tosca whispers to him to remain motionless until everyone has gone. At last she tells him it is safe, but he does not respond. With a piercing scream, Tosca realizes Scarpia’s final deceit. She weeps over Cavaradossi’s body as Spoletta and Sciarrone, having found the Baron murdered, burst in to arrest her. Too quick for them, she runs to a parapet, shouts “Oh, Scarpia, we shall meet before God!” and hurls herself to her death. 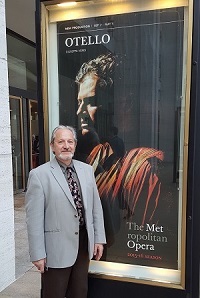 This entry was posted in OPera and tagged Diego Torre, Florida Grand opera, Giacomo Puccini, Kara Shay Thompson, Ramón Tebar, Todd Thomas, Tosca. Bookmark the permalink.